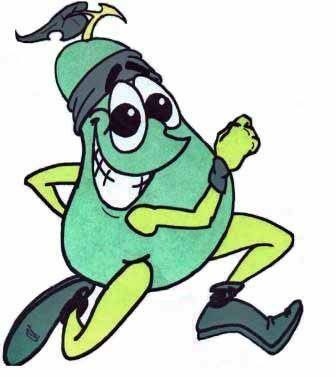 The Pear Run Needs YOU to Sponsor! If you’re interested in sponsoring at one of the levels outlined below, please email us or print the form, fill it out and mail it to: PCPAAA, 2555 Cullen Parkway, Pearland, TX 77581. If you have any questions, feel free to contact us at (281) 997-4183. More information may also be found at PearRun.com. Registration is now open! Thank you in advance for your support of the PCPAAA and the Pearland Police Department! To download, right-click on the image above and save to your computer. This entry was posted in PCPAAA, Pearland Police Dept., Sponsors and tagged PCPAAA, Pear Run, Sponsors. Photos from the past Pear Runs!